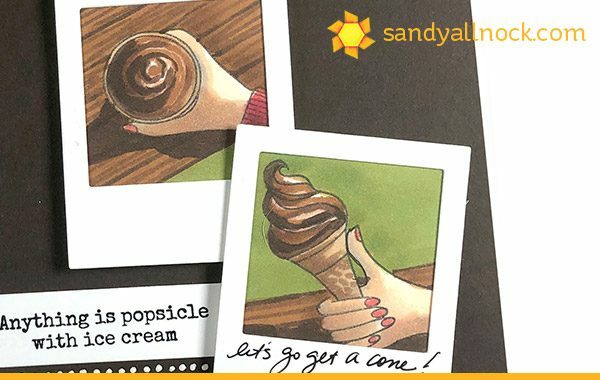 Nice stamp set, love the ice cream! 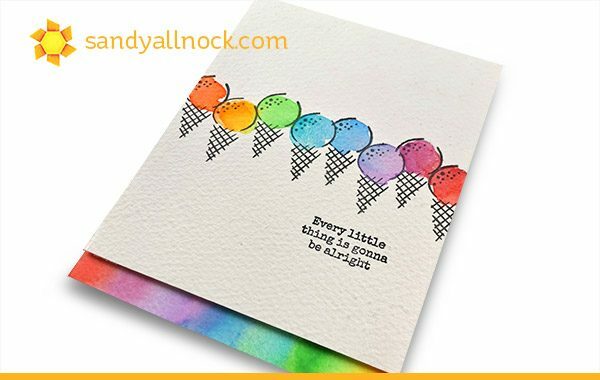 I just made an ice cream card for my son’s birthday! 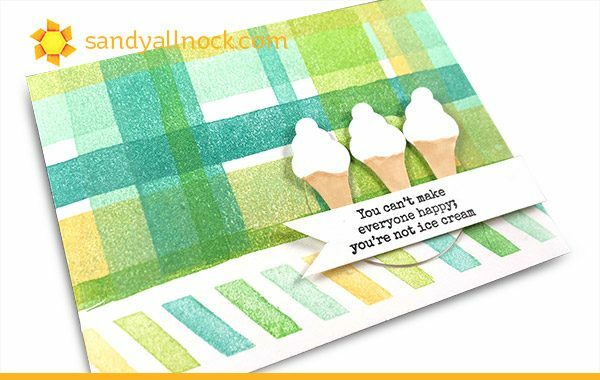 Gorgeous card Sandy and a great idea to turn the coffee in to ice cream. Although I love my coffee a good ice cream is also great. Thank you so much for showing and have a lovely Sunday. I’m with you on the not drinking coffee. Great cards! I do drink coffee, but ice cream is SOOO much better! Love your cards, and your videos!